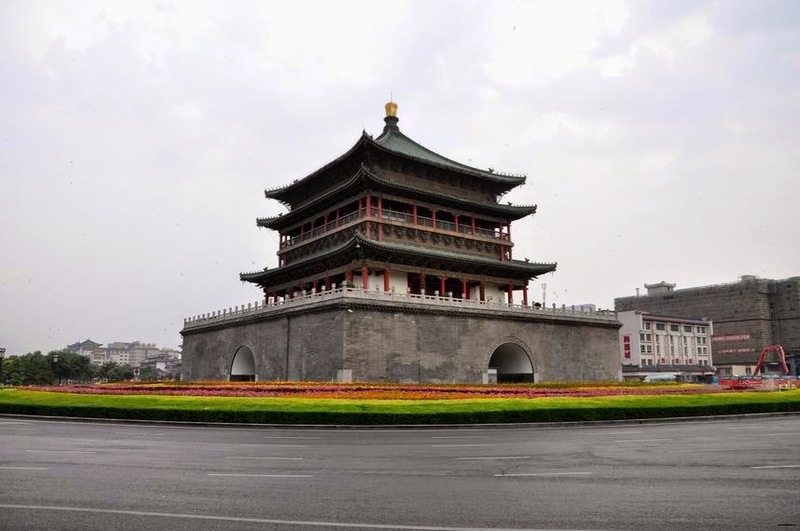 Bell Tower of Xi'an was built by Emperor Zhu Yuanzhang of Ming Dynasty in the year 1384. 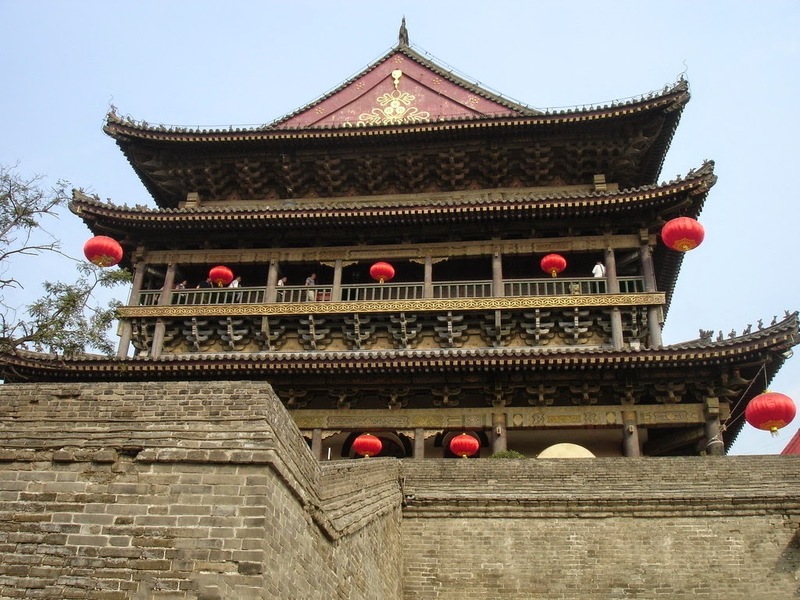 Located in the center of the old Xi'an city, this is one of the ten top tourist destinations in Xian. This is an important land mark of the city and very close to the South Gate of the Xian City Wall. The roads of south, north, west and east gates of the Xian City Wall are starting from this point. The tower is constructed in square shape and having 1,377 square meters area for its base. The 40 meter tall tower structure is made of timber and bricks. During Ming Dynasty, the city Xian was considered as an important military base. Historians believe that probably the bell could have constructed to communicate its people and military personnel as an early attack warning system. The brick base is 35.5 meter square in side and 8.6 meter height from all sides. The structure is having two storeys and comprises of three eaves. The basement bricks are grey in color and the eaves are made of dark green glazed tiles. The roofs are gold plated and also colored that gives an enriched looks with a royal appeal. Every nook and corner of the structure is having lavish presence of Ming era architecture wonders. The eaves of the structures acts like a modern parapet. It can resist the impact of sunlight and heavy rain on the building. There are historical evidences to confirm that the original structure was moved 1000 meter from the premises of Drum Tower of Xian to the present location. A plaque on the second floor gives light to this claim, where it is mentioned that the tower was relocated in 1582. In many Chinese archeological reminiscences, some sort of written evidences are always seen to learn more authentically about what happened in the past. 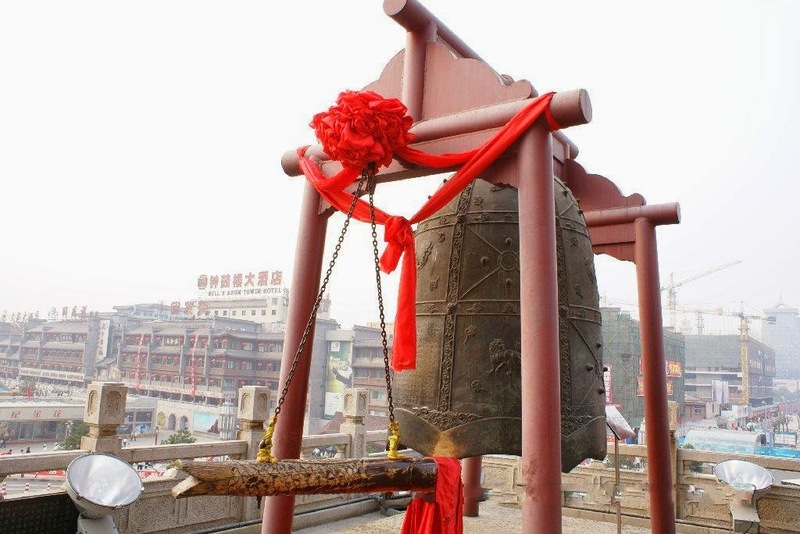 It could be a reason that when the city developed the geographical center of the city was also would have changed and ruler decided to change the Xian Bell Tower to the present location. Tourists who are planning to visit the City Wall must visit the South Gate of the City Wall which is one of the most important entry points to the city wall. Very next to South Gate is the magnificent Bell Tower. Reach to this location is always clubbed with tour to City Wall. From Xian, tourist can easily reach to this location as there are lots of tourist buses and ordinary bus services are put in to action. Entry free to the Bell Tower is CNY 35 per head. If you want to visit Drum Tower then you have take an additional ticket of CNY 35 again. Or else, you can take a combined ticket for CNY 50 by which you can visit both the towers. Ticket counters are opened from 8:30 am to 21:30 pm during April to October 25 and 8:30 am to 18:00 during October 26bto March 31. Approximately one hour is required to complete the tower visit. During evening time traditional Chinese lanterns are lit from the eaves of the structure makes the tower looks like a blinking spectacle. This is definitely an ideal location one must include in the tour itinerary. 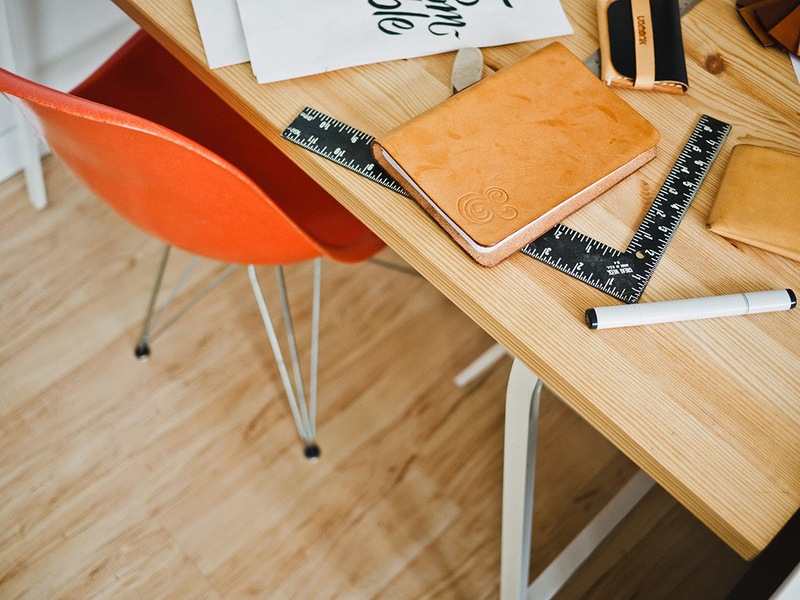 This blog post is very interesting. The historical capital city Xian is a popular travel destination. There are multiple travel attractions. The Bell Tower is the most interesting place of the city Xian. This Tower is a stately traditional building that marks the geographical center of the ancient capital. 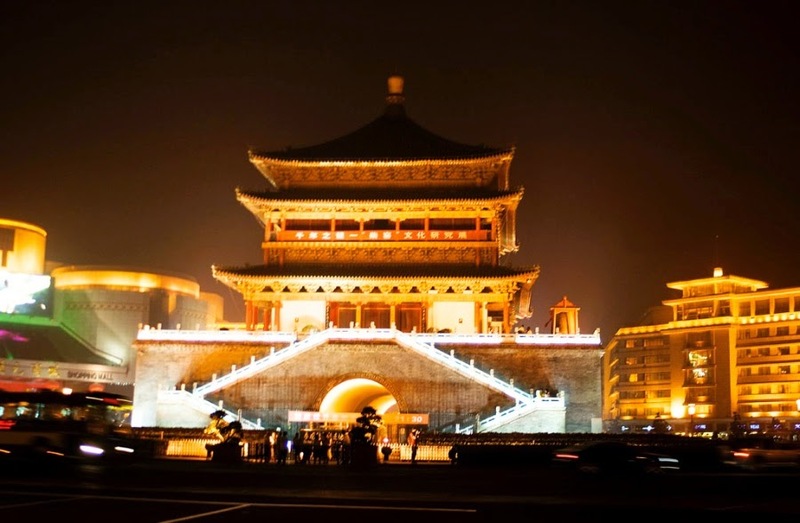 The most coveted places in Xian you must visit during your private Xian Tours in China are the Bell Tower, Nightlife in Xian, and famous Muslim street.